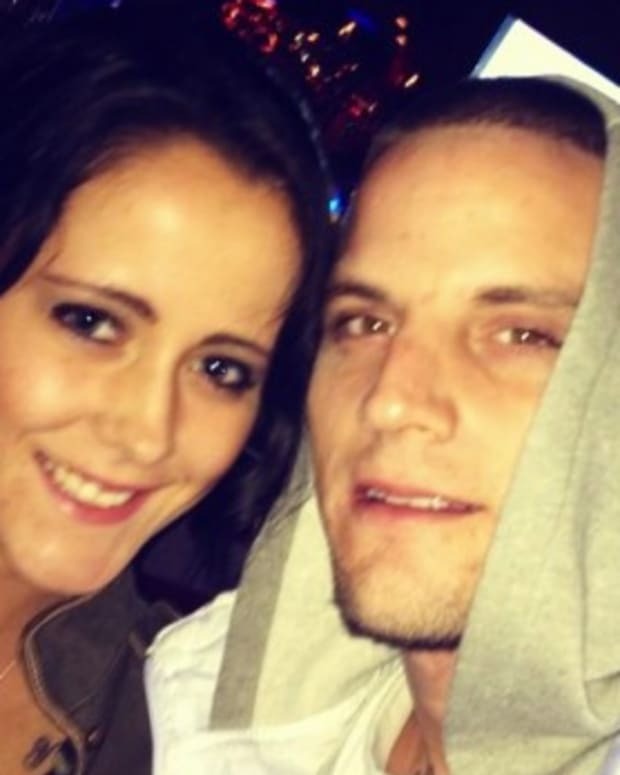 Jenelle Evans, a star of "Teen Mom 2," was busted for breaking and entering and drug possession! "Teen Mom 2" star Jenelle Evans, mother to 16-month-old Jace, was arrested for breaking and entering and drugs possession. Jenelle, 19, was arrested with her boyfriend, Kieffer Delp, 20, after they broke into a vacant home. Evans had half an ounce of marijuana and a pipe. 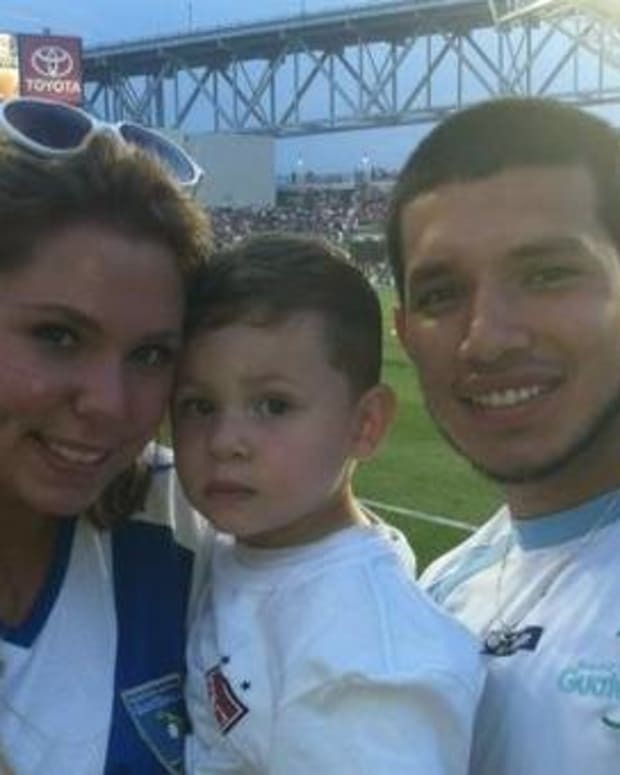 She was arrested and released on a $2,000 bond. 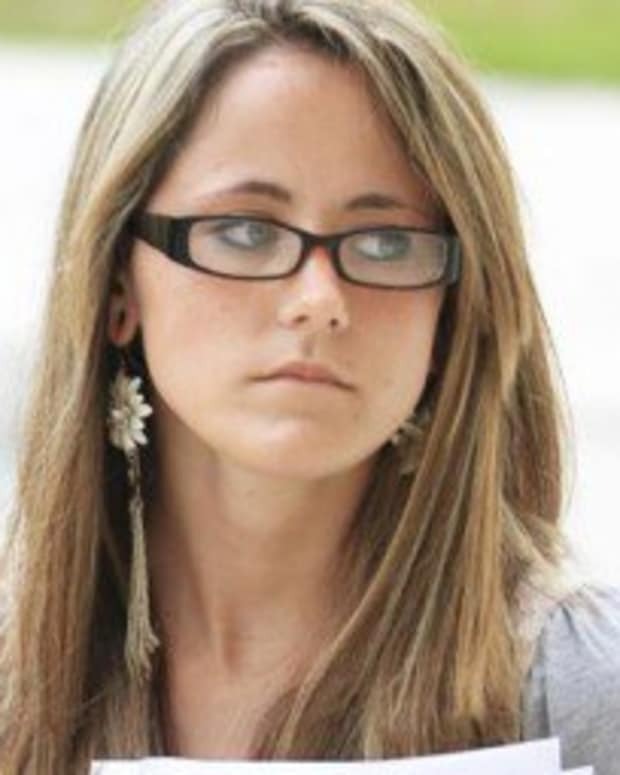 Jenelle has to appear in court on January 10th.